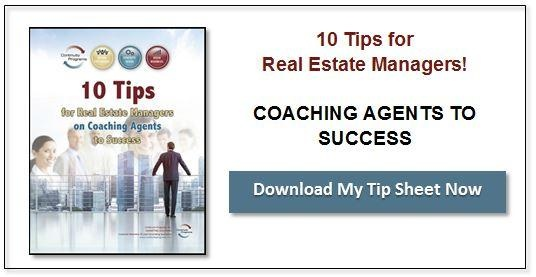 Whether you’re new to the game, or have been in the real estate business for years, a dynamic client follow-up process should be a part of your real estate marketing plan. Repeat and referral business is one of the most valuable and cost-effective opportunities available to you as a real estate agent. A typical agent only receives 13% of their business from repeat customers and 18% through previous client referrals. A common problem for real estate agents is staying visible to their clients once the deal has closed. How do you position yourself not only as their go-to agent when they’re ready to buy or sell again, but as the one they refer to their family, friends, and co-workers? Since almost 90% of buyers have said they’d use their former agent again, maintaining contact and building trust with your clients is a worthy investment. Here are three steps you can take right now to integrate client follow-ups into your real estate marketing strategy. Persevere. Phone calls, texts, emails, and printed mailings are effective follow-up strategies. Used together as part of your overall marketing plan, they maximize your chance to connect and remind clients you’re available to serve them. Nurture. Frequent communication is the way to build relationships, instill trust, and encourage loyalty. Since it’s far easier to get referrals from past clients than to find new ones, stay in touch! Use surveys to get client feedback on how you can better serve them and then find a way to give them what they’re looking for. An automated client follow-up solution helps you provide an exceptional client experience and retain loyal customers. From personalized emails to holiday greetings, automated communications increase your competitiveness and profitability while keeping you top of mind with clients. These three actions are a great foundation for building your real estate marketing plan.